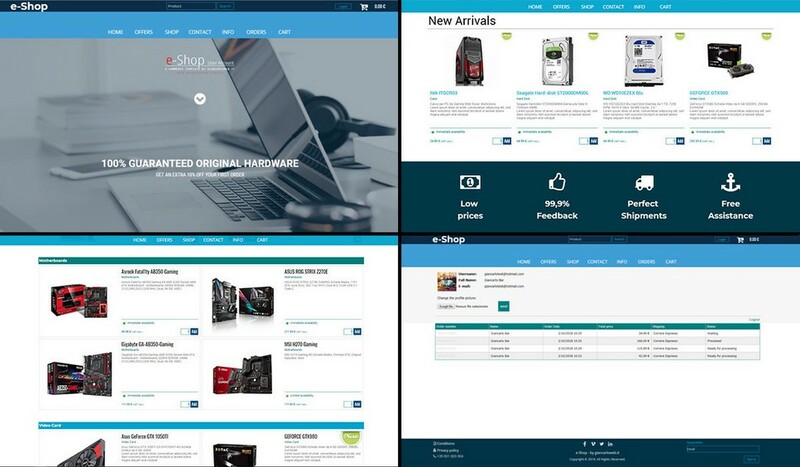 e-Shop Account un Template per coloro che desiderano lanciare un negozio online professionale in pochi minuti. 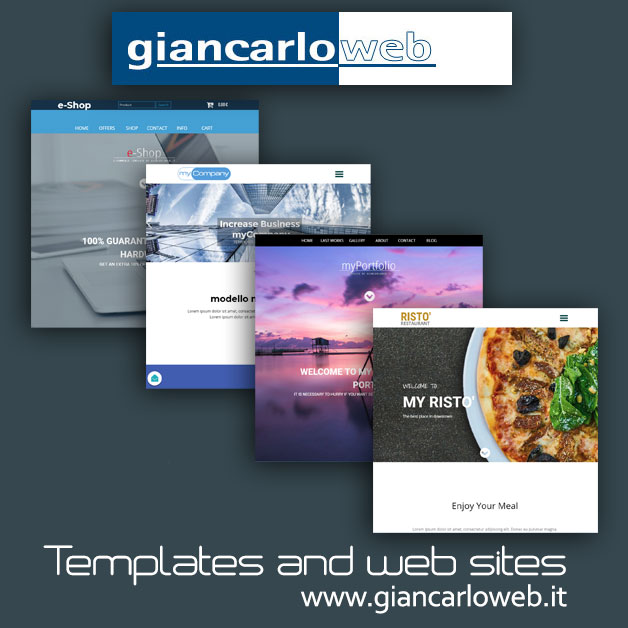 Dotato di un layout flessibile e funzionale, questo Template è progettato per rendere facile e veloce lo sviluppo di siti Web e-commerce. Viene fornito di Cart Status Object utile per monitorare lo stato del carrello in tempo reale. Crea le tue gallerie di prodotti e inizia a vendere online con il tuo sito. e-Shop Account is a Template is for those who wish to launch a professional online store within minutes. Equipped with a flexible and functional layout, this Template is designed to make the development of e-commerce websites easy and fast. The customer can access a reserved page where he will find the history of the orders he has made. It comes with a Cart Status Object useful for monitoring the status of the cart in real time. Create your product galleries and start selling online with your site.